Geckos have a justifiable claim to the title of 'Most Unusual Lizards.' Not only are they gorgeous colors, personable, and often easy to maintain in captivity, but they breed well, eat cockroaches, and even bark during the night! Keeping and Breeding Geckos is the first modern coverage of the principal species of the group that are being kept and bred today. The species are discussed extensively, with emphasis on successfully breeding each species and rearing the young. Although small, geckos can be long-lived, successful, and very productive pets for the terrarium hobbyist. 189 pgs. 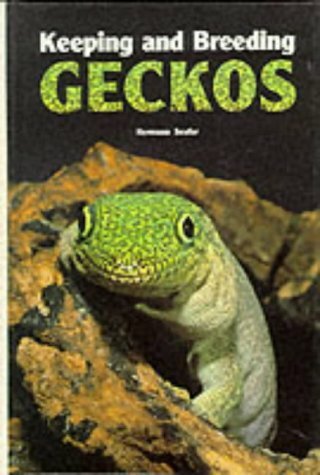 Natural history and care in captivity of iguana, skink, gecko, monitors, gila monster. 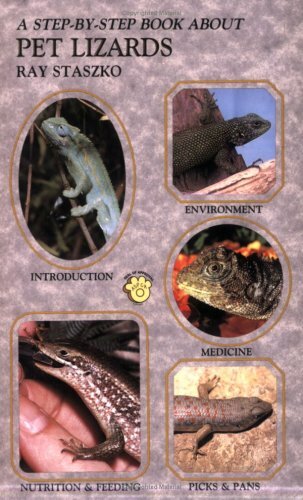 Chapters: Essential Biology; Cages; Heating, Lighting and Humidity; Outdoor Enclosures; Natural Vivaria; Food and Feeding; Breeding; Health and Management; The Eublepharid 'Geckos; ' Geckos; Snake Lizards; Night Lizards; Iguanas; Agamids; Skinks; Lacertids; Tegus, Ameivas and Racerunners; Alligator Lizards, Legless Lizards and Galliwasps; Girdle-tailed Lizards; Plated Lizards and Related Species; Chameleons; The Chinese Crocodile Lizard; The Gila Monster and Beaded Lizard; Monitors; Amphisbaenians. Color & B/W photos. 224 pgs. The A stands for anoles, the Z for zonosaurs-and both potential and current lizard owners will find descriptions of many lizard species. To keep lizards active and healthy in captivity, owners need to know about each variety's habitat, diet, and special requirements. The authors provide all of this information, and much more. Color photos, drawings, glossary, and bibliography. 180 pgs. by: De Vosjoli, Phillipe A.F.H. Provides a tremendous amount of information for anyone from beginner to experienced breeder on just about everything needed to keep and breed insect-eating lizards. Includes: selection, recommended lizards, sexing, quarantine, acclimation, housing, vivarium design, temperature, heating systems, feeding, lighting, humidity, handling, diseases and disorders, products and much more. B/W & Color photos. 176 pgs. 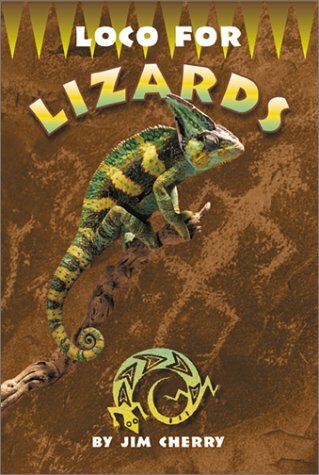 Varieties of lizards, life cycles, traits, advice on purchasing, housing, feeding, breeding, behavior and general care. Color photos & B/W illustrations. 64 pgs. 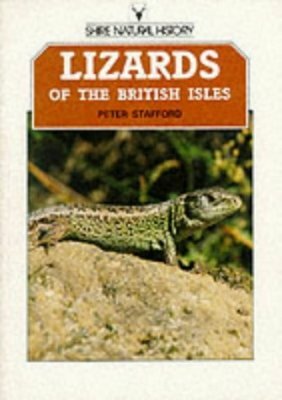 Details the ecology, interrelationships and life histories of all 5 species in the british Isles, with illustartions and descriptions of their individual markings to aid identification. An account is provided of their habits throughout the year, and a brief review is given of the measures taken to protect and conserve them.Color photos. 24 pgs. This book explores the popularity of lizards in film, music, art, and ad campaigns. In this entertaining book, you will learn the fascinating facts and outrageous fiction behind this legend. Color photos. 57 pgs. 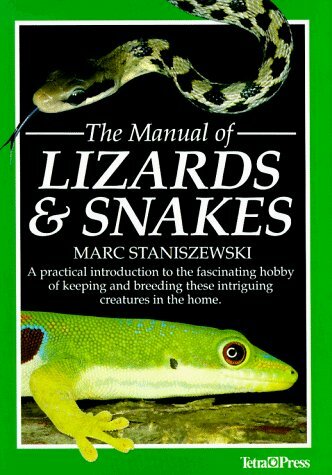 A practical introduction to the hobby of keeping and breeding these creatures in the home. Covers: Buying, handling, feeding, breeding, health, species, housing. Color photos. 151 pgs. Featuring superb color images by one of the world's preeminent wildlife photographers, Masters of Disguise examines the peculiar anatomy of chameleons, as well as how they live, what they eat, and how they mate. 176 pgs. 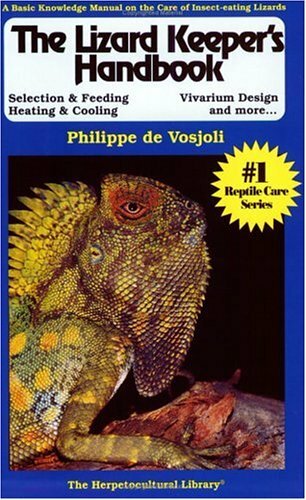 This text provides information on the anatomical and physiological traits that have made the varanids such successful and spectacular animals. 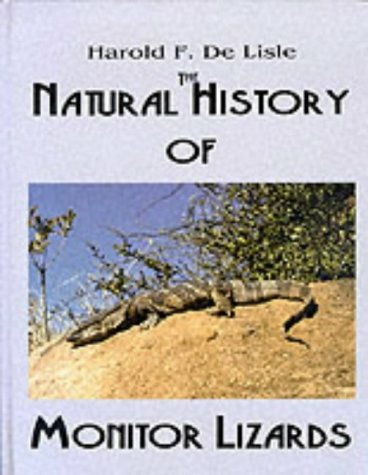 It deals with the lizard's ecology and behaviour, and includes a description, range map, diet, conservation status, and life history notes for each species, along with almost 200 references on varanid lizards. General guidelines for captive care are included. 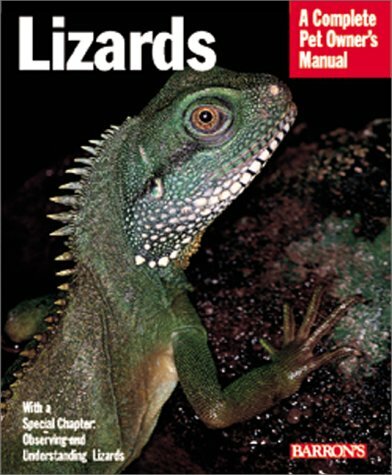 The book contains essential information for the professional herpetologist, dedicated pet owner, and reptile enthusiast. 201 pgs. 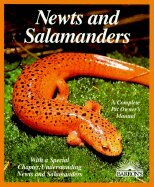 Terrarium enthusiasts will find up-to-date information and full-color photos describing the major native and exotic species of newts and salamanders. The author gives advice on feeding and keeping them in a healthful environment. Topics include creating the various types of habitats, nutrition, reproduction, the treatment of diseases, and sources of food and supplies. Color photos. 96 pgs. 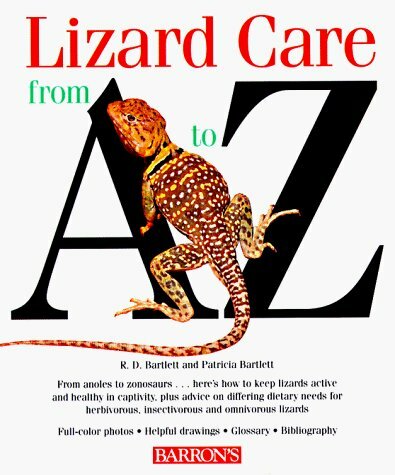 Completely illustrated with full-color photos this easily understood, enjoyable book is packed with information especially designed to meet the needs of new lizards owners. Touching all the bases, from nutrition to environment on through medicine, this book is a complete introductory guide, allowing the reader to acquire a solid base of knowledge on which to build a rewarding new hobby. 64 pgs. by: Axelrod, Dr. Herbert R.
Diet, life cycle, species, studying newts in the home. 18 pgs. 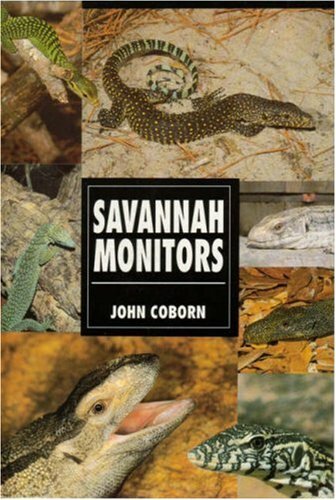 This small book has been prepared specially for those people who have a soft spot for Savannah Monitors. Those people who have a desire to own one, or preferably a pair, will find all they need here to keep them in the best health and perhaps to breed them. Additionally, the book will hopefully be of some interest to the general naturalist who may like to learn some more detail about these fascinating creatures. Covers: Biology & classification, housing, feeding, general care, breeding, vet information. 64 pgs. A publication aimed at creating and maintaining a collection of recordings, articles, and analysis on topics of regional natural history. This issue contains articles: Tail Signalling In The Semaphore Gecko and The Brain Of The Camel - A Study Of A Possible Pain-Inhibiting Pathway. 28 pgs.